This is our 3rd release from the man behind Krafted Records ? Paul Sawyer. This time it's a double-tracker, two helpings of 123bpm progressive house music. 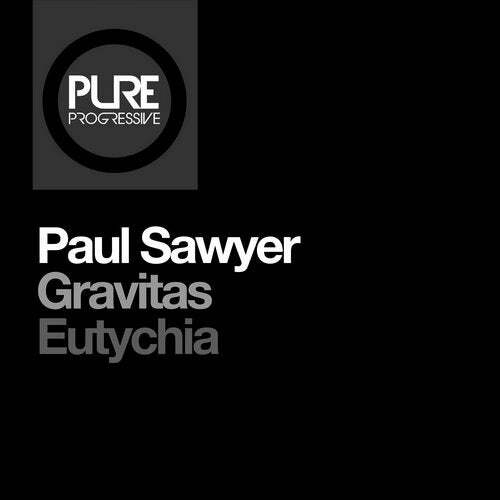 Gravitas is served up first; percussively heavy with distinctly relaxed loop timing and melodically understated, the synths are muted and stylish, a great tool to set the mood for the evening. Second course is Eutychia; a darker, more intense tune this time, with a neatly distorted off-beat bassline and a crisp open hat reminiscent of Oliver Lieb's Halcyon days, a dramatic crystalliser-led breakdown provides tension and a hearty thumping payoff delivers an unexpected but delicious key change. Lush.